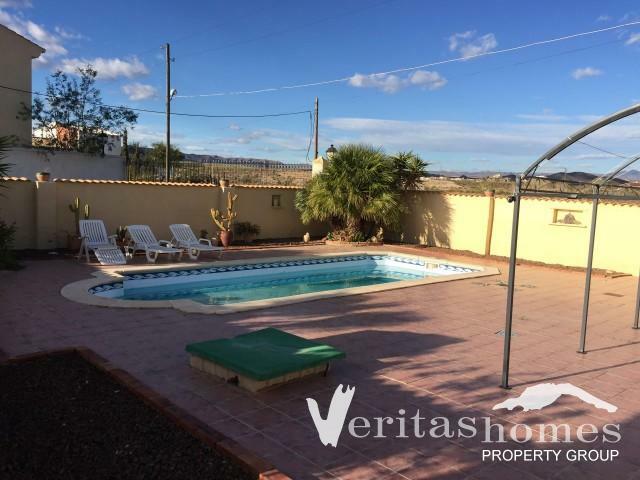 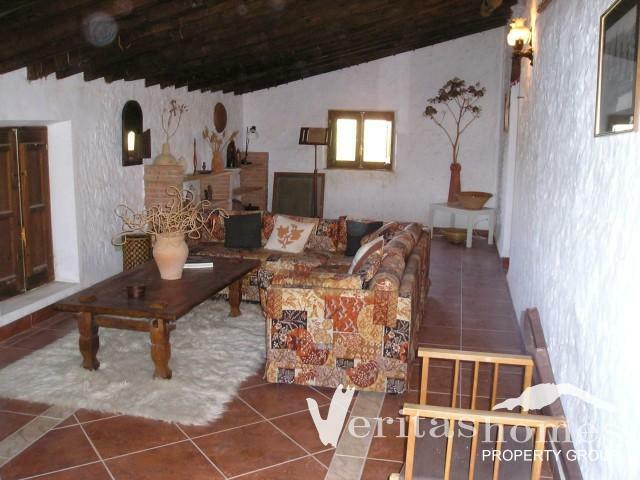 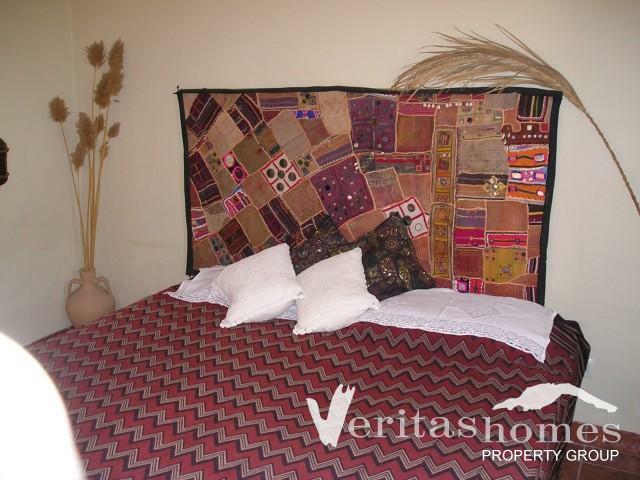 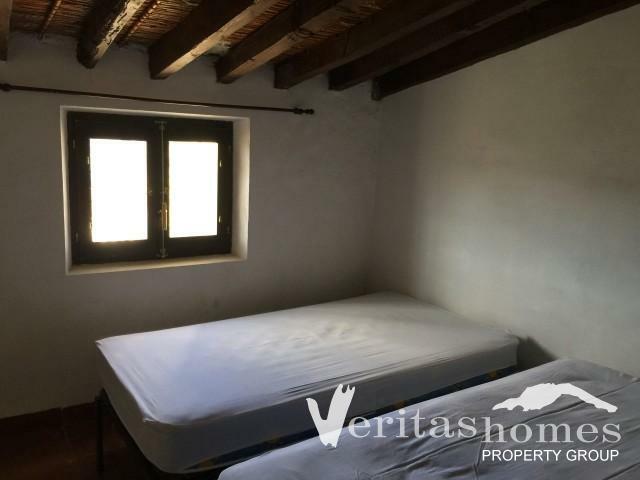 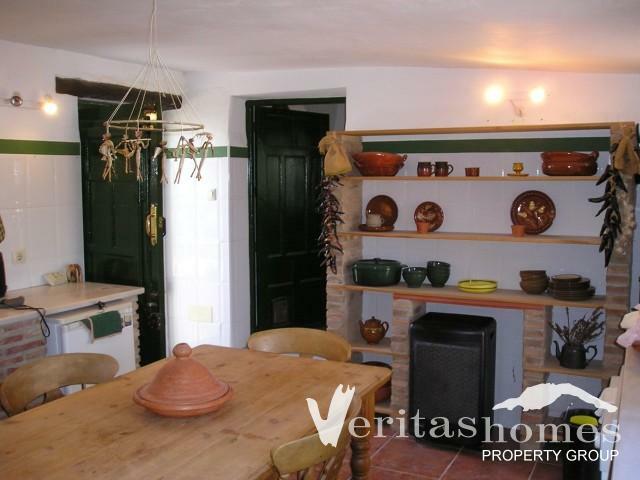 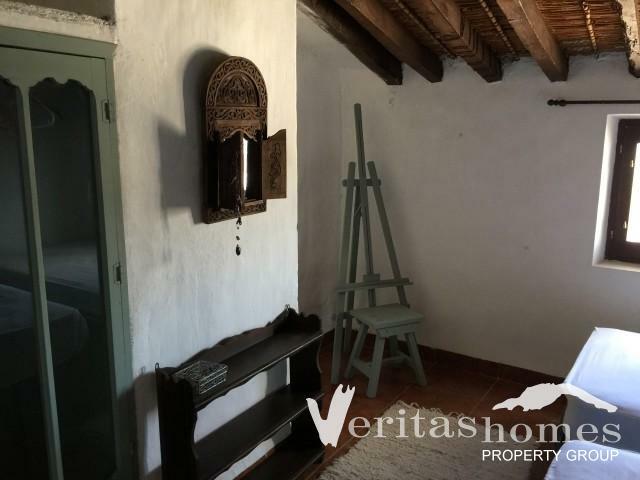 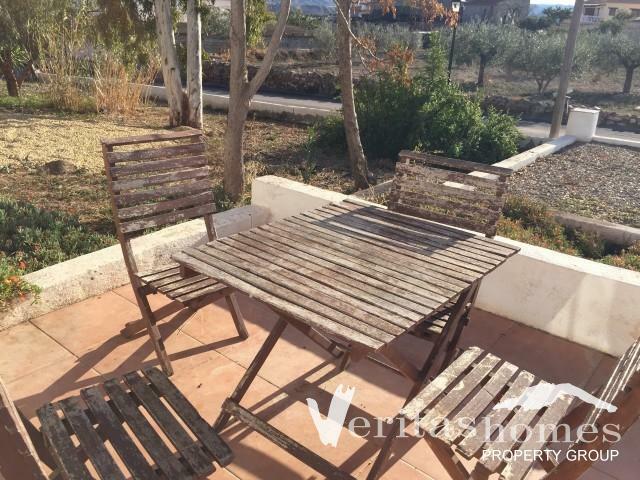 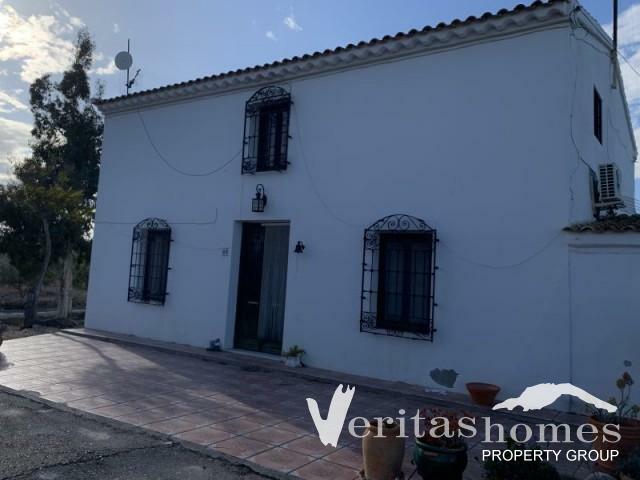 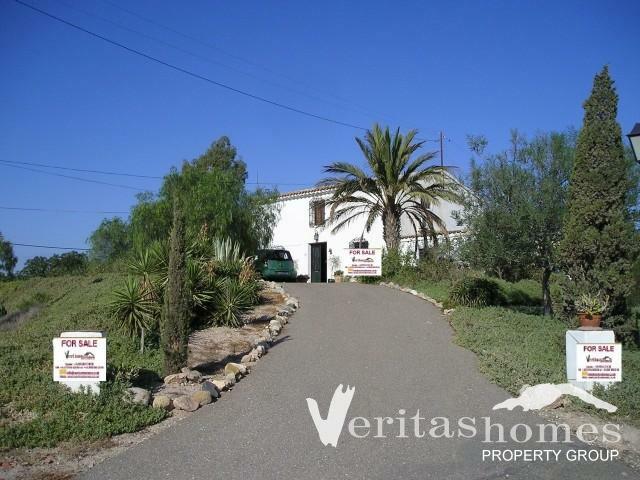 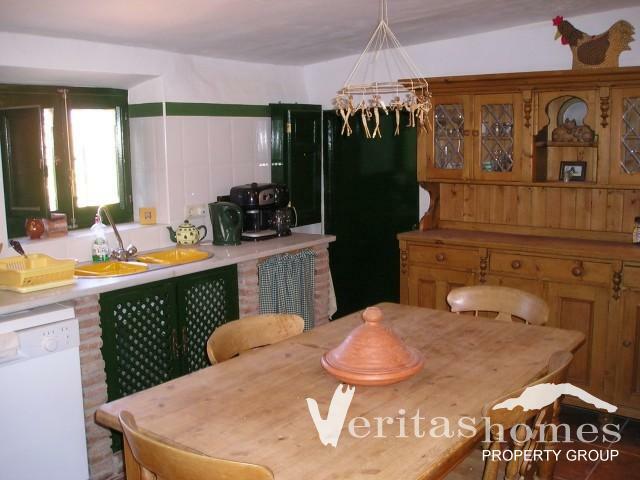 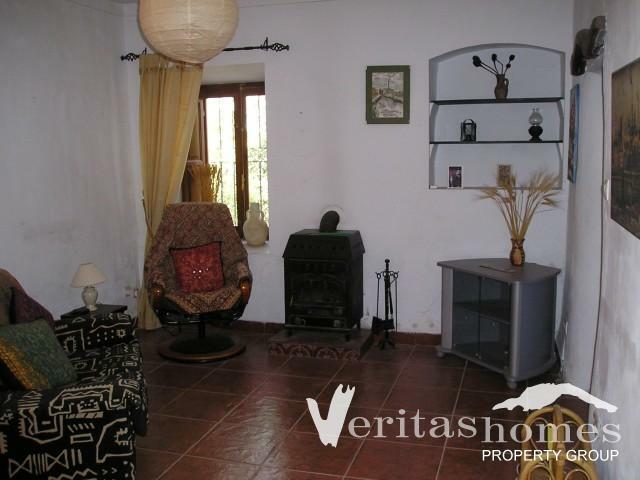 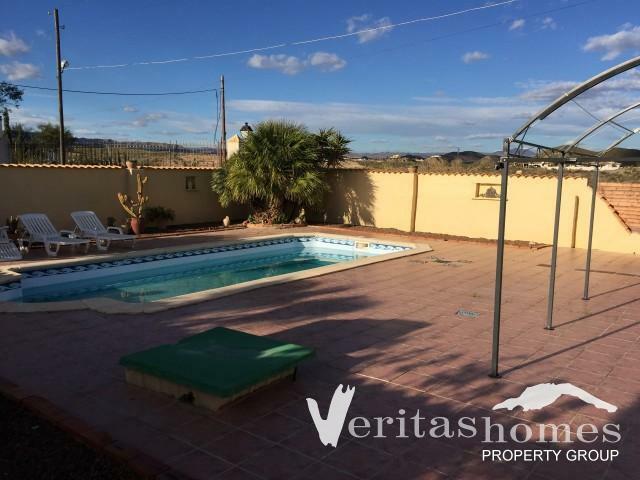 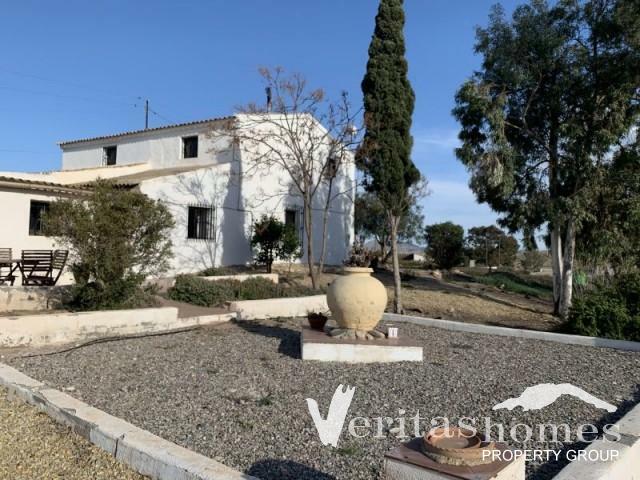 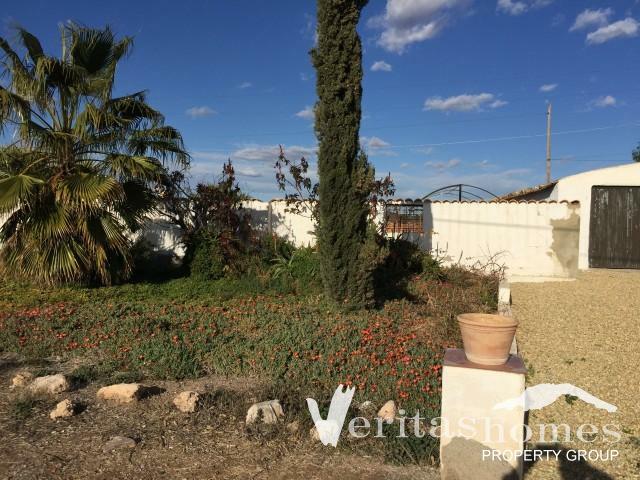 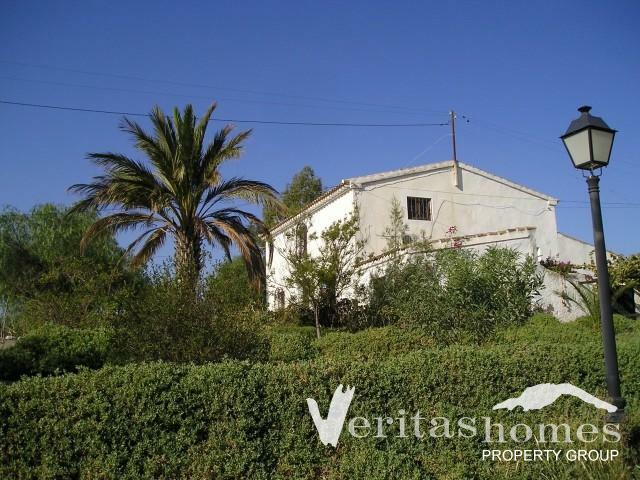 Traditional 3 bed / 3 bath Cortijo with private pool in El Cucador at approx. 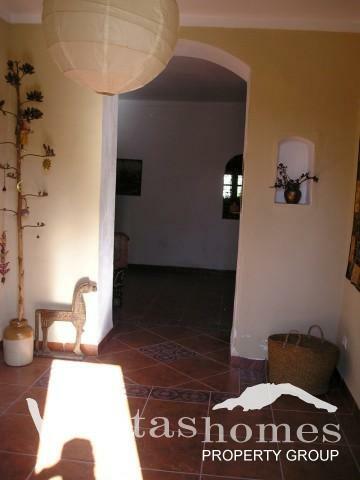 30 minutes’ drive to the coast. 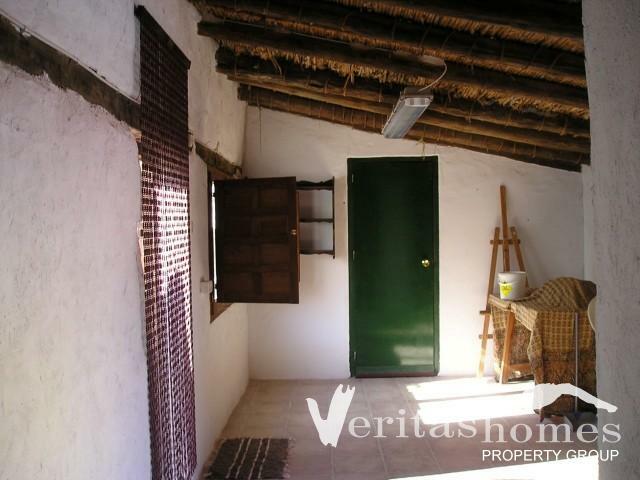 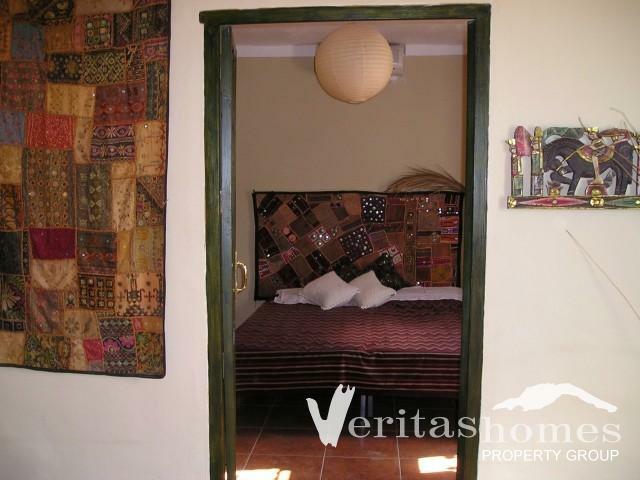 The property is on a private plot measuring 2,281 mts as per the deeds of which 133 mts2 is occupied by the Cortijo. 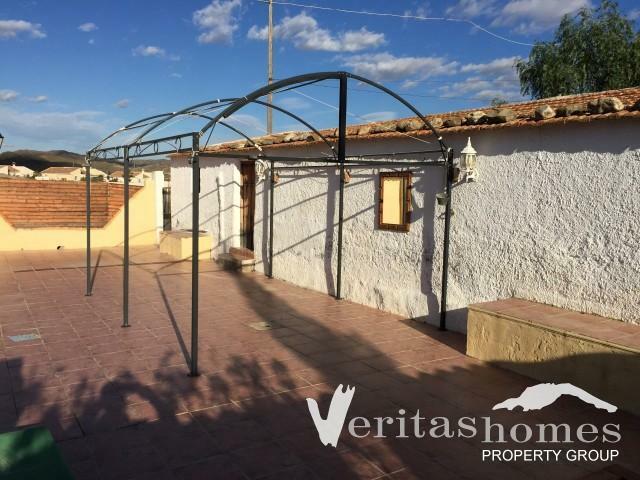 The current layout has a lounge, kitchen, dining room, double bedroom with a dressing room, study or bedroom, 2 bathrooms and a utility room on the ground level and lounge and a bedroom and a bathroom on the upper level.